Yesterday afternoon, RGP Fraud Squad officers arrested 45-year-old Jean Duplex Nounkeu, a Cameroon-born French national, on suspicion of Fraud by False Representation. 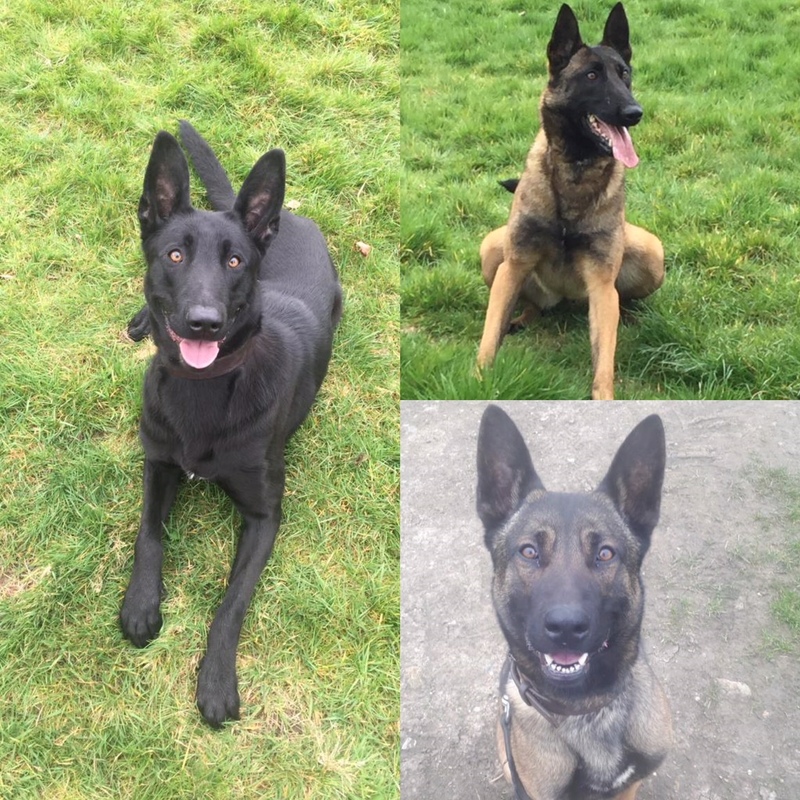 Two officers from the Gibraltar Defence Police (GDP) travelled to Melton Mowbray last month to meet three potential recruits for the GDP Dog Section. The GSD says it is concerned at the GGCA allegation that some senior officers have been awarded a 10% pay rise under the guise of a “responsibility allowance”. This at a time, says the party, when Sir Joe Bossano has warned that the cost of the public sector is “unsustainable” relative to the private sector and the Government introduced a pay rise cap in the 2018 Budget. 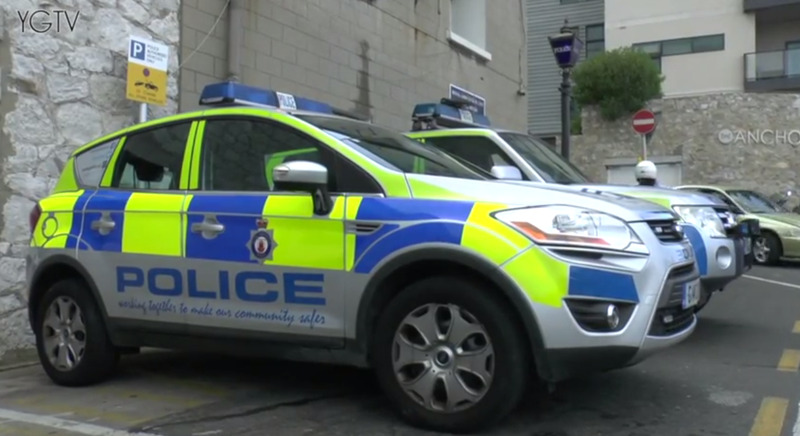 The Royal Gibraltar Police says it would like to remind the public to please refrain from sharing videos which may be sensitive from a mental health perspective. 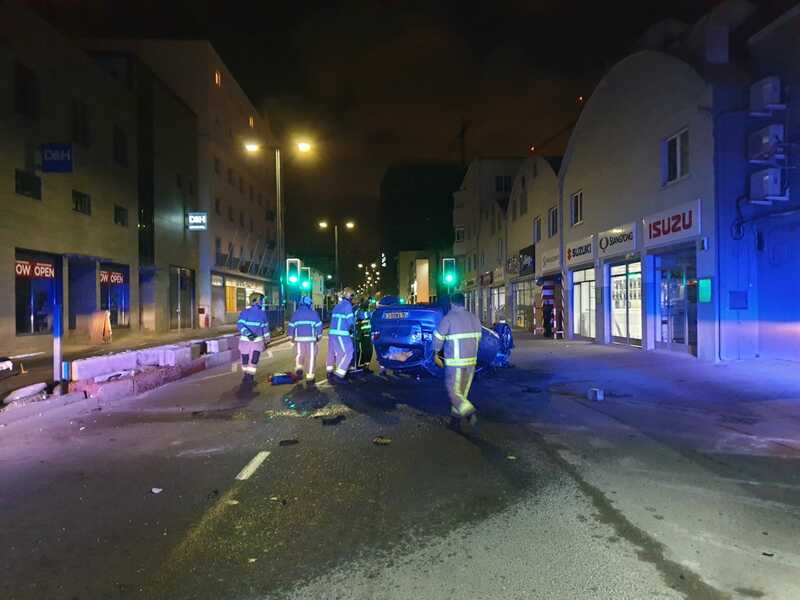 A Gibraltarian man will be appearing in the Magistrates Court tomorrow to answer to various charges of alleged possession of drugs and possession with intent to supply. 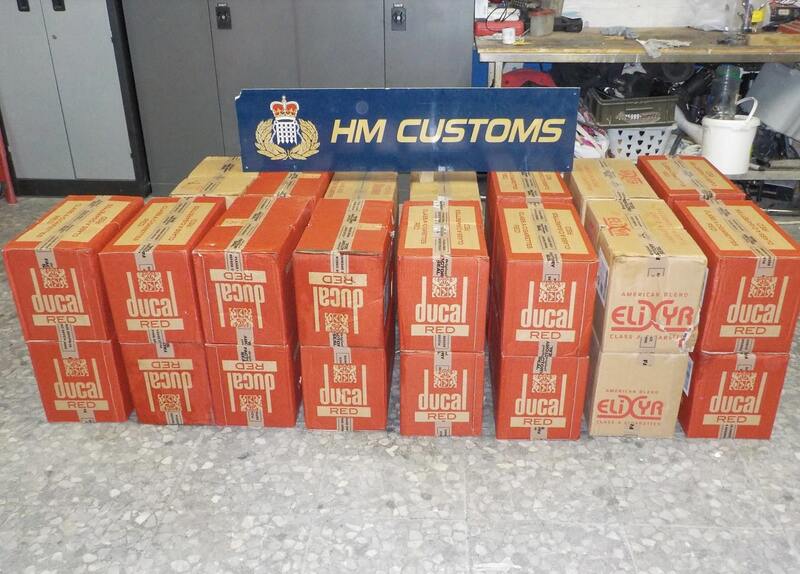 In the early hours of today, Customs Officers intercepted a locally registered vehicle loaded with tobacco in the area of Emerson's place. 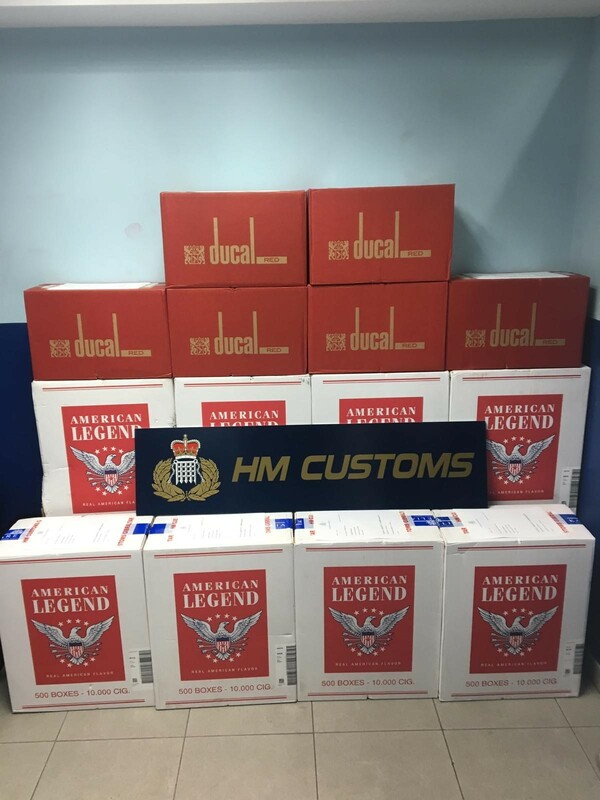 The occupant of the vehicle was able to make good his escape, leaving behind the vehicle and 550 cartons of cigarettes. Early yesterday morning, the HM Customs Marine Crew, supported by land-based officers, acted on reports of illegal activity near rocks by Emerson’s Place. 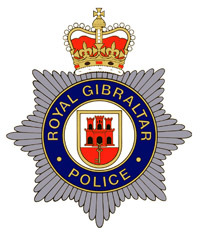 The RGP is reminding the public that it is an offence to possess, create or distribute images of sexual activity involving persons under the age of 18.